The Paul Labrecque philosophy underscores a forward thinking vision for natural beauty. 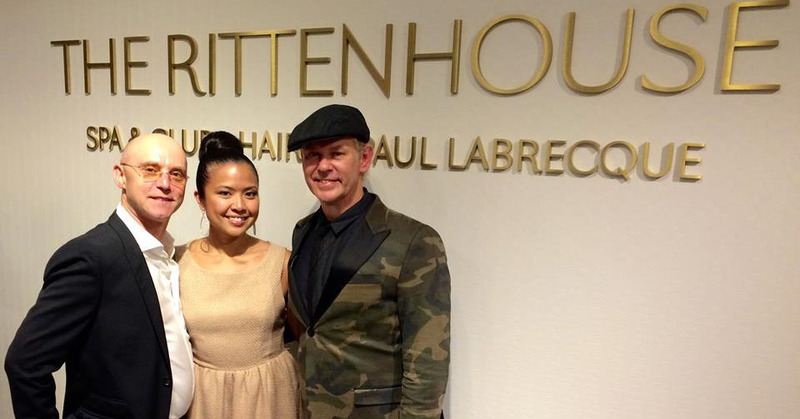 Recognized by Vanity Fair as one of the countries Top 3 Stylists, Paul Labrecque is now opening at The Rittenhouse Spa & Club in Philadelphia. 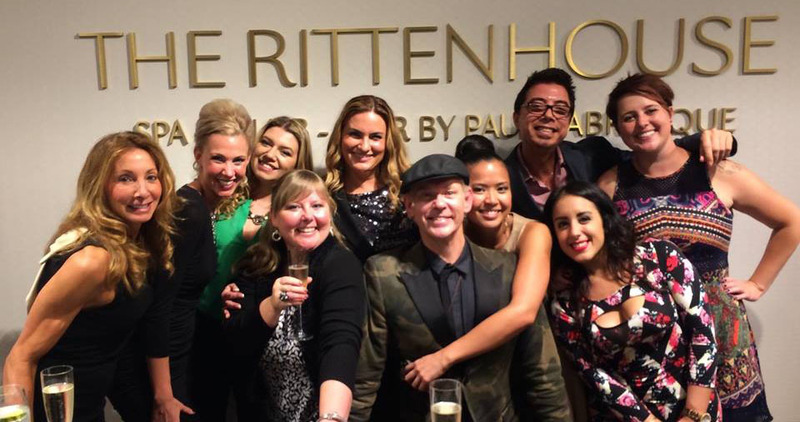 Whether you want to update your look, need a stylish up-do for a special occasion or would like a professional hair color consultation, The Rittenhouse Spa & Club - Hair by Paul Labrecque is the perfect salon choice in Philadelphia. In the beautifully designed salon space, the team of highly trained stylists and professional makeup artists will help you look your very best, whether you live in the city or you are in town for a short visit.